remote humidistat control & timer adj. » remote humidistat control & timer adj. 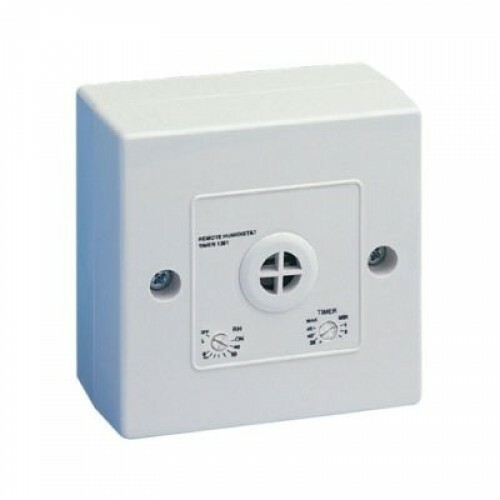 Manrose 1361 Remote Humidistat Control & Timer.Designed to operate when the relative humidity reaches a pre set level.the unit is adjustable between 20-90%RH &comes complete with an adjustable timer.Fits a single 20mm deep pattress.